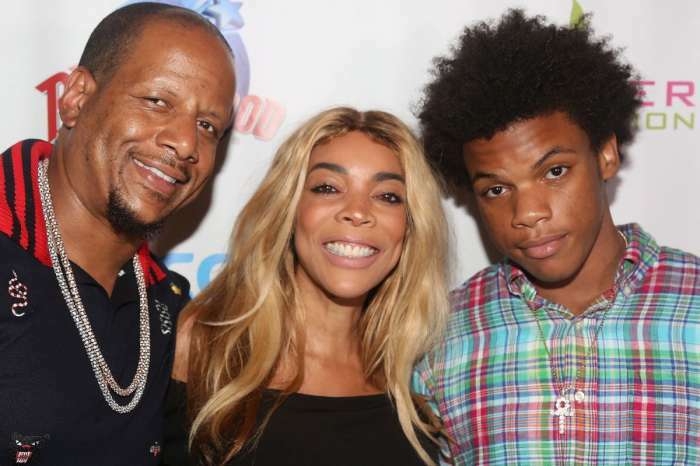 Kevin Hunter’s reported lover, Sharina Hudson, is enjoying a life of luxury and it’s all thanks to Wendy Williams’ fortune. Hudson was just spotted driving around in a new Ferrari as rumors of her affair with Hunter heat up — and that’s not the only vehicle she takes on the road. Inside sources claim that Hudson has access to five different cars: the Ferrari, two Infinities, and a pair of Rolls-Royces. Hudson apparently swaps vehicles with Hunter on a frequent basis and typically drives a new one every day. The source added that Hunter and Hudson see each other every day of the week. 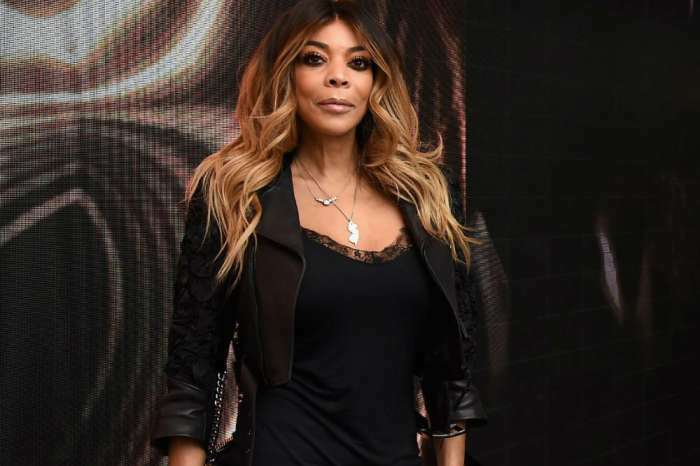 According to Radar Online, Hunter usually stops by his mistress’ house after he leaves the set of The Wendy Williams Show. The two allegedly spend at least an hour together before Hunter leaves in a new car. Williams officially filed for divorce this past week. A few days before Hunter was served the papers, Hudson was spotted driving her Ferrari to a law office. Hunter showed up at the same office complex shortly after and remained inside for over an hour. The two left together in separate vehicles. 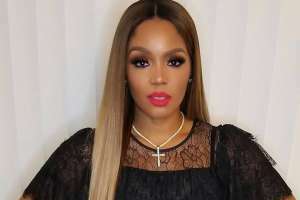 Last month, Williams revealed that she has been in treatment for substance abuse and has been living in a home in Long Island City. 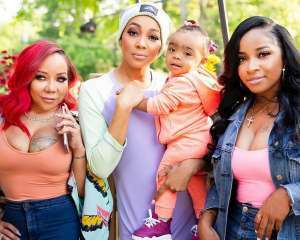 Towards the end of March, Williams was sent to the hospital because she relapsed. The hospitalization came shortly after Hudson welcomed a daughter. Hunter is rumored to be the father. Williams has not commented on her divorce. 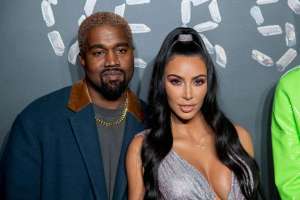 She did, however, appear on her show this week and fans were quick to notice that she was not wearing her wedding ring. 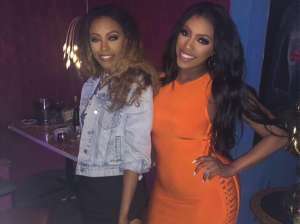 A few audience members claim that Williams mentioned her husband by name on the set but did not dish any secrets about their split. 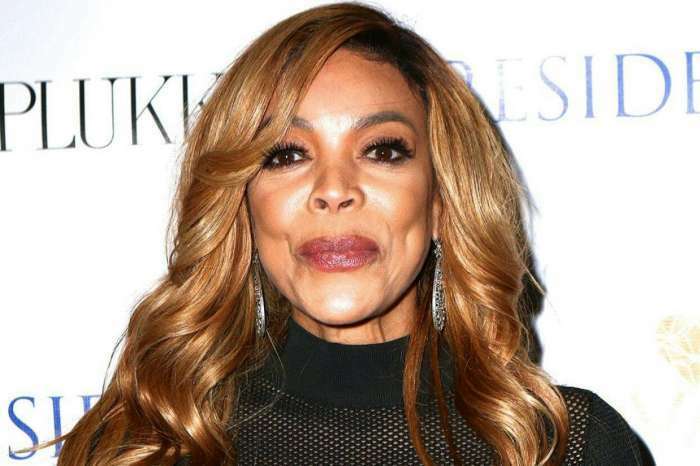 Wendy Williams also kept her composure throughout the segment and did not seem disturbed by the drama. 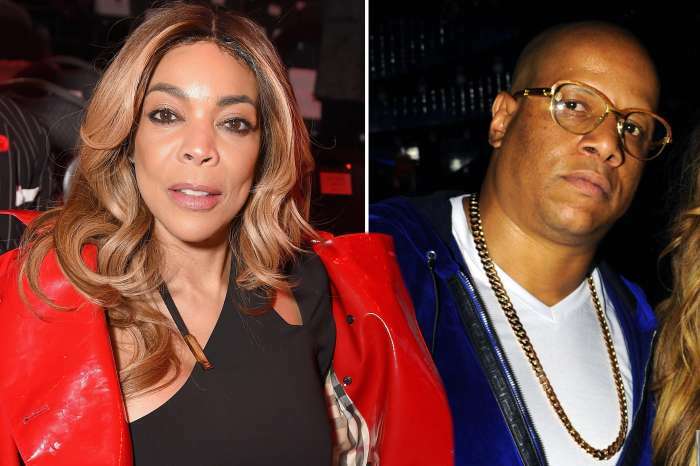 Wendy Williams And Kevin Hunter - How Will They Keep A Harmonious Work Relationship After Divorce? Never look back. Go forward and take care of yourself. No one needs a cheater around. Live your life to the fullest and kick your drinking problem in the ars. You can do it. Wendy good for you, get rid of dead weight. Take his behind for everything he’s worth, and never look back. 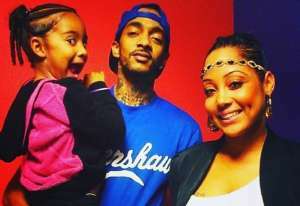 I’m glad that you have filed for divorce and I wish you ever lasting peace, love and grace. I know that it is hard to let go but just trust in God he got you!!! I’m rooting for you! I got your back! Don’t allow no one to ever use you, disrespect you and to dishonor you ever again !! You are a go getter and you are very intelligent and educated. I wish you the best and I’m praying for you! !